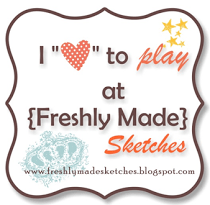 We will be featuring Close to My Heart’s MY CRUSH product line throughout this blog hop. If you have come here from Jacquelin Green’s Blog , you are on the right path! The blog hop is a great big circle, so you can start here and work your way all around. If you get lost along the way, you’ll find the complete list of participating consultants on Melinda’s Blog. This month we have over 30 Close To My Heart Consultants sharing their creations using the Crush books, accessories, and coordinating stamp sets. To visit each blog for some great ideas just click on the link at the end of the post on each blog to move to the next one! Here we go! Here are two different things that I did with Crush books. The first one I used as a place for all my ticket memorabilia. The second one started out as a place for all those “other” photos that I received and once I got started I realized that I wanted to buy another book and have two – one for all the photo cards from friends and family that I receive around the holidays, then a second book for things like yearly pictures of the nieces/nephews, graduations, birth announcements, wedding invitation photos, etc. I am so please with this and it’s a nice book to look back through (especially years later!) instead of just throwing all those photos. Now “Hop” on over to Donna Digby’s Blog to see her work! Be sure to visit all the Consultants at their Blogs to get some great crafting ideas and other fun ideas! This My Crush campaign is good through the end of June, while supplies last. Shop now! During the month of June, when you purchase any My Crush® book and its accompanying assortment pictured in Annual Inspirations 2014–2015, you will receive the coordinating stamp set FREE! That is a savings of at least $9.95 USD / $10.95 CAD! Choose from five lovely My Crush book offerings that will provide a swoon-worthy background for your favorite memories. From family reunions to camping adventures to holiday countdowns—and much more—you will be crushing on all these books and the possibilities they provide. Every My Crush book features a hard cover with wire binding and cardstock-weight pages that are printed with eye-catching designs to form the perfect bases for your memory keeping. Additionally, each My Crush book also features unique details—from glossy print, to vellum pages, to gold foil, to ink-resistant patterns—that make displaying your personality easier than ever. Plus, once you add the artistry of the coordinating assortments featuring sticker sheets, envelopes, alphabets, cards, and journaling spots, along with your free stamp set, you will be well on your way to your own gorgeous mini book creation! This offer is only available while supplies last* and once they’re gone, these books are gone for good, so put your orders in early to get your summer romance rolling today! Shop now! 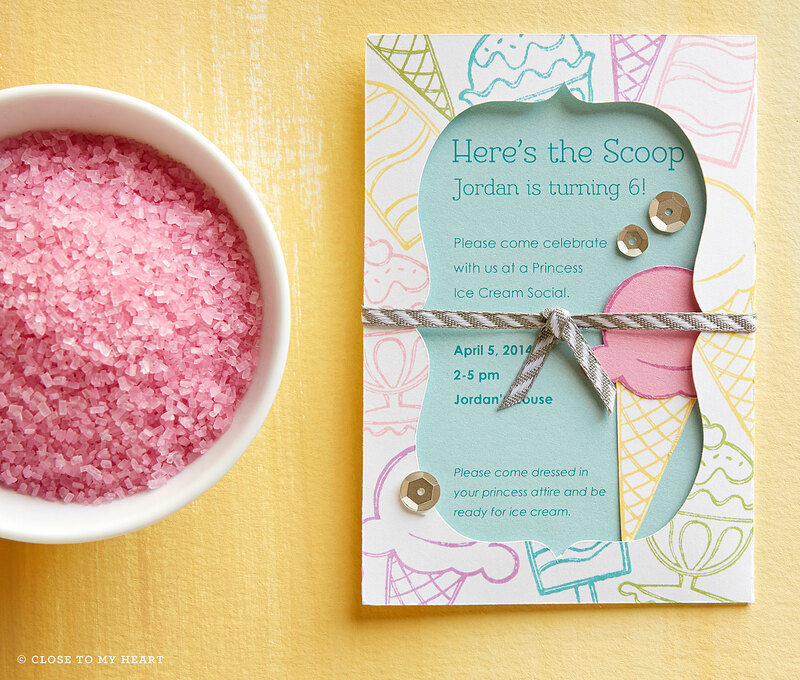 The Close to My Heart June Stamp of the Month is Ice Cream Dream. Spend $50 and get this stamp set for just $5! These projects were created with this month’s Stamp of the Month set.